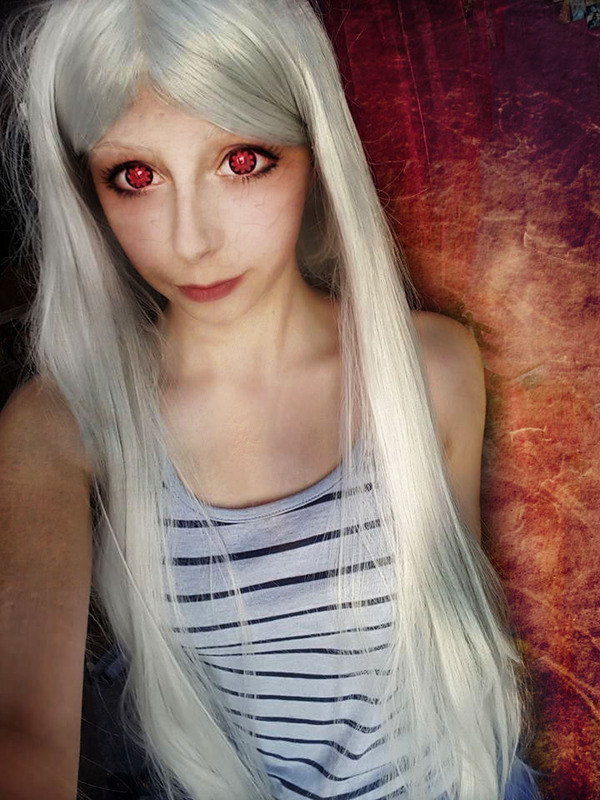 The wig is 100cm long and I am totally in love with the color & quality! The color is as shown as on the picture: Silver. It doesn’t look different in real, nope! It looks like the original product image. You need to trim the bangs to suit your own face! You can use this wig for a lot of different styles. I decided to put the bangs away behind my ear and wear it like that! But this wig is also very nice for characters with short hair, so you can cut it the way you want it, it’s very easy, since this wig is easy to style & super comfortable to wear. 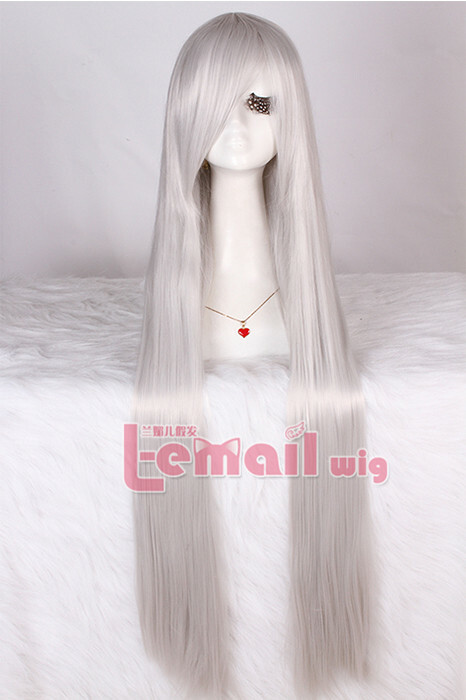 This entry was posted in Buy Cosplay Wigs, Fashion Wigs, L-email Wig review, Wig Maintenance and Care, Wigs and tagged anime wigs, best cosplay wigs, long wigs, silver wig, straight wigs.